Home / Celebrities & Gossip / Entertainment / Kenya / Dennis Itumbi’s moving letter to Jackie Maribe’s son that has left many in tears! 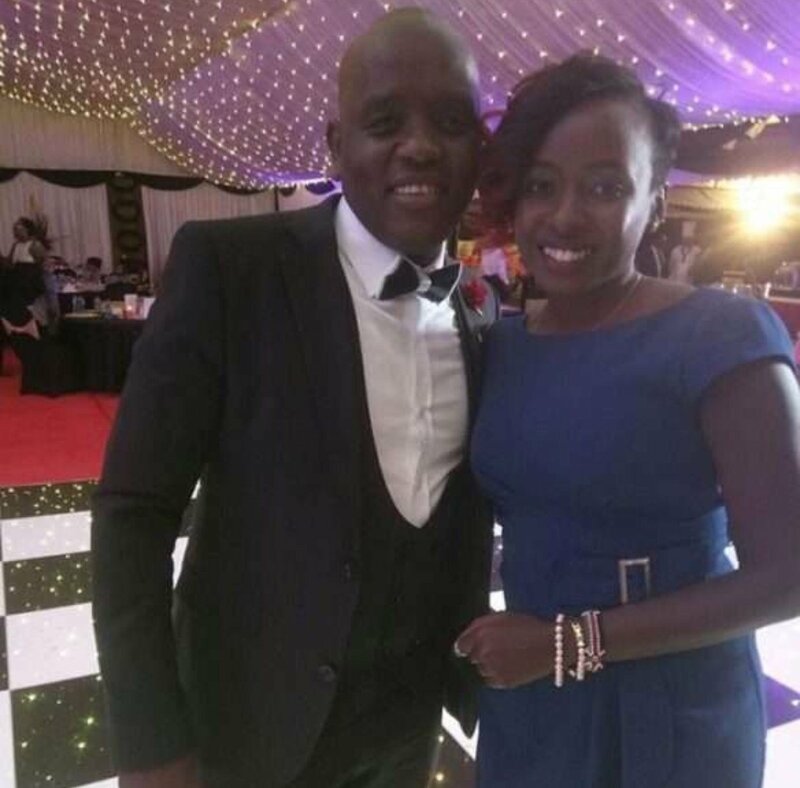 Dennis Itumbi’s moving letter to Jackie Maribe’s son that has left many in tears! 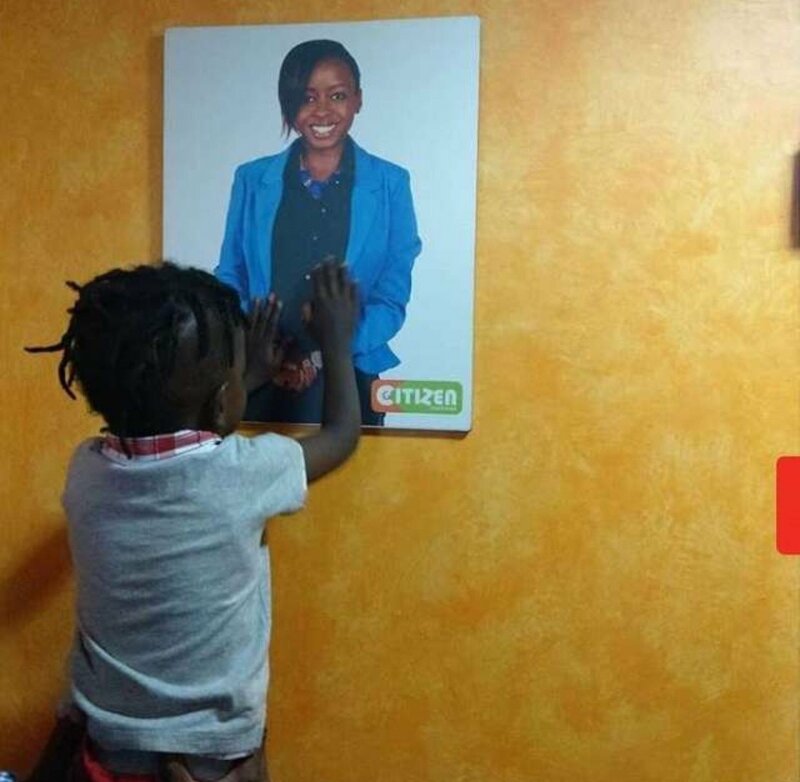 Dennis Ole Itumbi who is Jackie Maribe’s close friend and is the Secretary of Innovation, Digital and Diaspora Communications in the office of the President; has come out to send Maribe’s son Zahari a moving message to encourage him in the future. 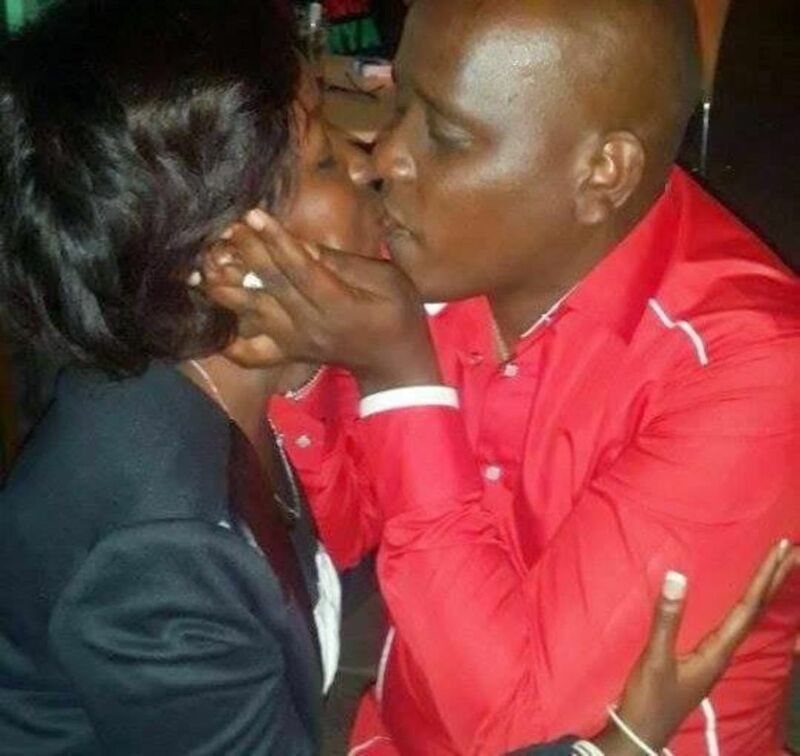 Having been friends for a long time, Dennis Itumbi describes Maribe as a selfless person. He goes on to tell Zahari that when he grows up he will come across some of the things his mother has been accused of – but all he needs to know is that she loved him dearly! Although the young boy cannot understand what Itumbi is talking about; he hopes that in future he will come to understand why his mum went through a hard time and what she did just to be close to her son. I know one day the Internet will show you what has been said and written about Mum, Jacque Maribe. As the search returns the results, may you also find this message. Mum has friends, who stood by her because they know, she is the true definition of Love. When she loved she gave her soul and heart as it should be. She loves with all she got. Pure and true. As a friend, she was always available, even for smaller functions where friends do not have to turn up, she always showed up. Friendship is not an after-thought for her, it is a lifestyle. That is why despite all the defense she has, she choose to say the only reason she wants Bail was because she wanted to be with you – Her love. – That is Mum for you. To her friends Loyalty, to those she loves, wholesome sacrifice and endless affection. Importantly, despite all that is written, we believe she is innocent. By the time you read this in the future, she will be free, will have written a great book and all that negativity about her will have been replaced by the reality that Mum is a lovely human being. We pray for Justice for all involved. It has been established by final verdicts in courts that Prosecutors and investigators are not always right. We stretch a hand of friendship and sincere prayers to and for Mum. I am not a perfect friend, but like all her friends, we all aim for perfection, just like her.